Do you want to rent a car? Sometimes it happens that you want to go somewhere in emergency and you don’t have your car in your garage. What will you do? 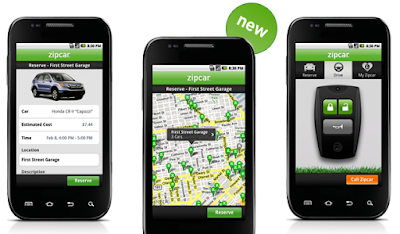 Well, if you have an Android phone in your pocket and know about ZipCar, you don’t have to face any kind of problem. 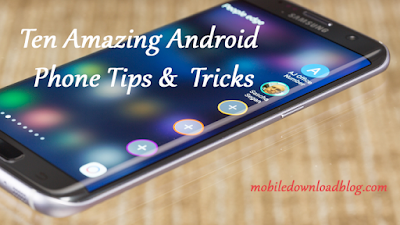 Just feel relaxed and take your phone out in your hand. Start the app and this app will help you find the car that is available near you. Well, this is available only if you are a big city resident. The new app is much better as it uses the GPS to find the exact location of the car that is available for rent. You can easily book or reserve a car when you want. And when you go to garage and you find it difficult to search for your car, you can sound the horn with the help of this app. 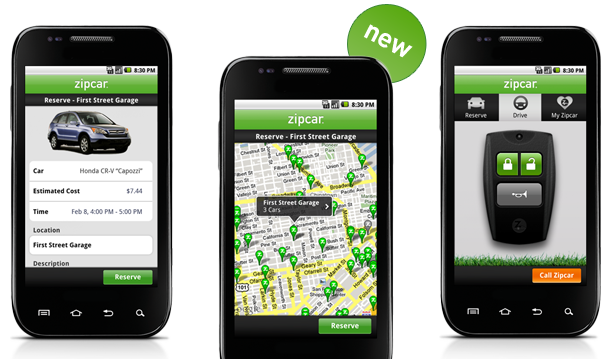 Well, it’s also not difficult to grab this app as you can go to the official ZipCar page to download it. The app is a perfect companion for you when you are in an unfamiliar city.